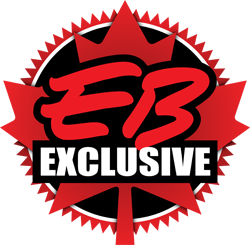 Gamestop and EB Games (its Canadian Subsidiary) have been growing their amount of shelf space reserved for action figures and other collectables in the recent years. 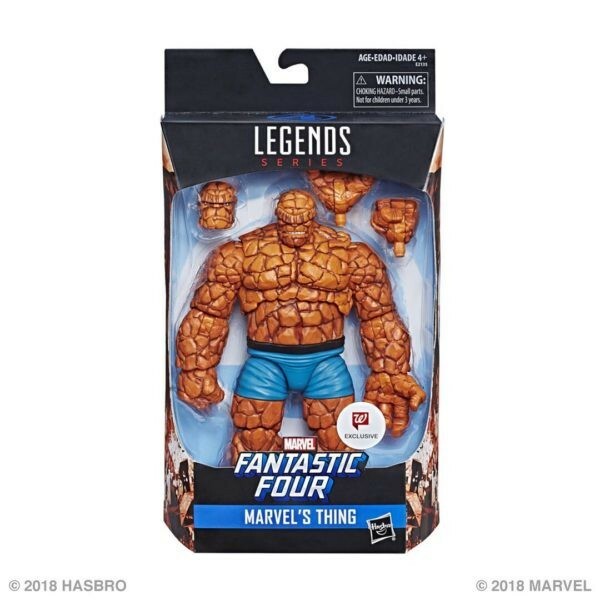 So much so that this year, they are one of the retailers partnering with Hasbro for their 10th Anniversary Marvel Legends figures. Plus, their exclusive for this line in Canada is the biggest set of all: the Hulkbuster vs Hulk set. In the US, Gamestop's Hasbro exclusive for this line is the Ronan the Accuser figure. In Canada, EB Games will be getting all the Walgreens exclusives, including the Marvel Legends Thing that was just released today. This is the case for all hasbro exclusives, including Transformers like the Clone set of last year and Power of the Primes Wreck-Gar who came out monday. This will be the same for any Walgreens exclusive going forward. This was confirmed with an EB Games manager yesterday. While there are no Transformers exclusives at Gamestop in the US so far (since the US has Walgreens for those), the fact that Toysrus is no longer a place for Hasbro to send their exclusives in the US means they will be looking for other retailers. And with Gamestop growing in prominence for Hasbro exclusives, they may be the host of Transformers exclusives in the near future, just as their Canadian counterpart currently it. Thanks, I will update the article accordingly later. Would you happen to know which marvel legends set is exclusive to GameStop in the US? Also how much did that set cost at target? Got plenty of GameStops in my local area, I should drop by one. Sorry, I don't. I don't normally follow/collect the ML stuff. But Target had an endcap with the single Iron Man figures from the Studio series, the HB/Hulk set, and Venom two pack (Venom vs. Carnage, I think). If they are still there next time I go, I'll check it out. Since God of War was the only game I've bought this year (And that was at Wal-mart), TF exclusives will be a reason to start going into Gamestop again. I cant remember the last time I purchased something at Gamestop, but I know its a constant source of frustration for my son. There are plenty of them around, but the closest one in a shopping center we go to, I constantly tell him how the games are way overpriced and to wait (which always pays off). But to see TF exclusives there would be nice for a change. Interesting... and here I thought Gamestop was going under due to poor sales last few years... I guess I have a reason to go into the one at my local mall again every once in a while. The last time I took a look at Gamestop was when the exclusive TLS vinyls were there. Gonna have to pop in more often if they get in on some of the exclusives. I can't believe I go to Walgreen's for exclusives. Rysquad wrote: I can't believe I go to Walgreen's for exclusives. Stranger things have happened. Remember last holiday season's Aldi? Wasnt first edition cliffjumper a 5 below exclusive in the US? True, but what made Aldi special was that they don't usually carry name-brand toys.